David Roberton & Co is a long established firm of Chartered Accountants, blending traditional values with a modern approach, to enable our clients to focus on managing their businesses. We work with clients from a broad range of sectors and businesses of all types including private individuals, sole traders, partnerships, limited companies and charities. We tailor our services to meet the needs of each particular client and we would welcome the opportunity to discuss how we can help you. Please do contact us. 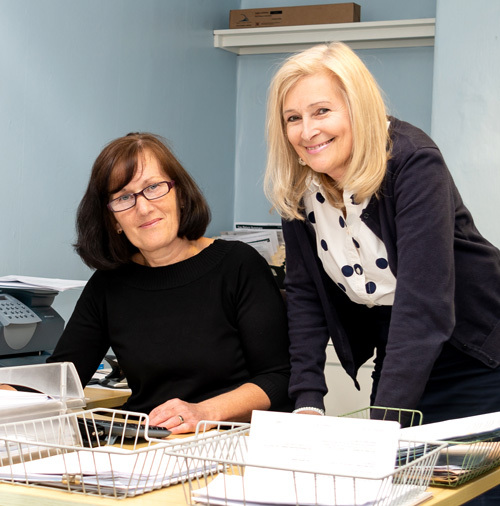 Our firm, based in the centre of Bury St Edmunds, was founded in the 1940s, and serves clients both from the local area and from around the country. Registered to carry on audit work in the UK and regulated for a range of investment business activities by the Institute of Chartered Accountants of Scotland.